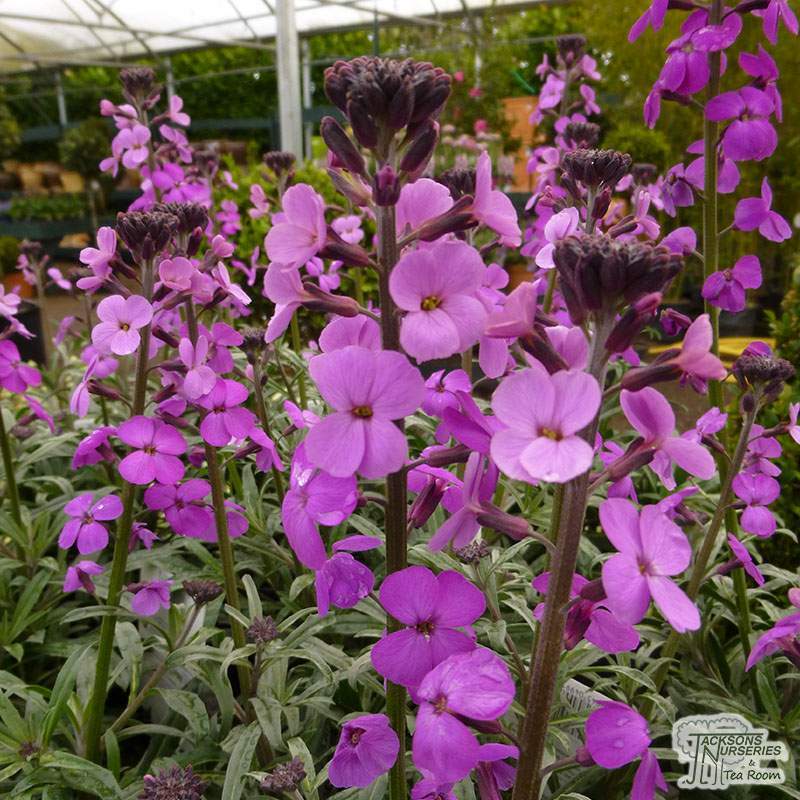 Mauve flowers are produced above grey-green leaves from late winter right through to late summer on this vigorous perennial. 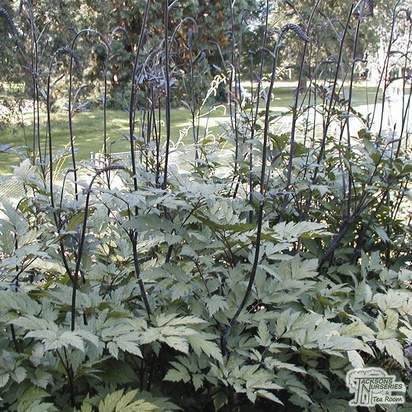 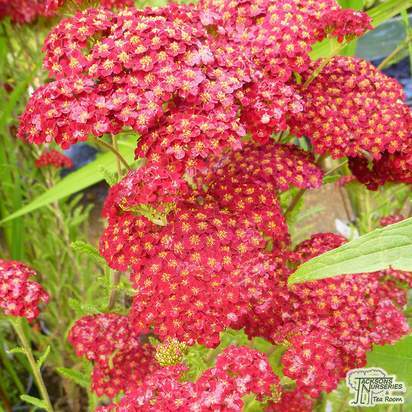 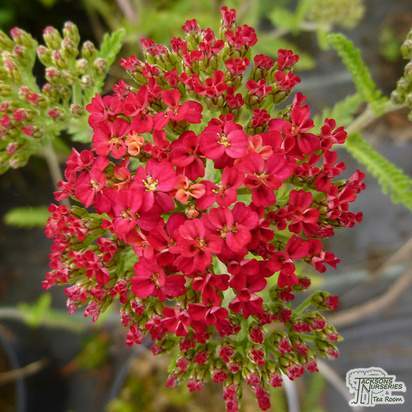 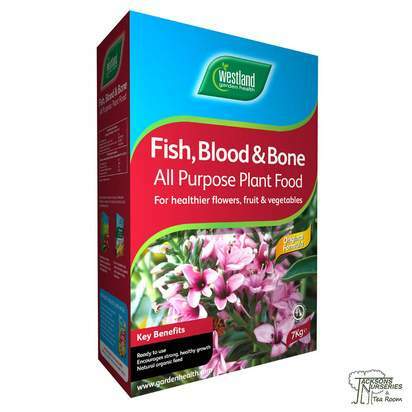 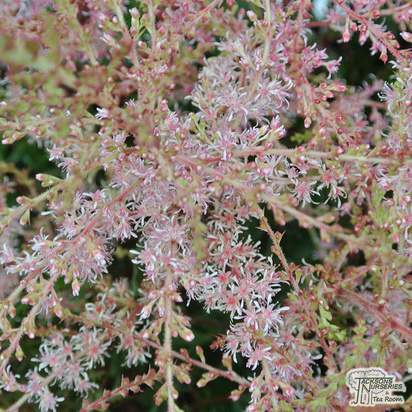 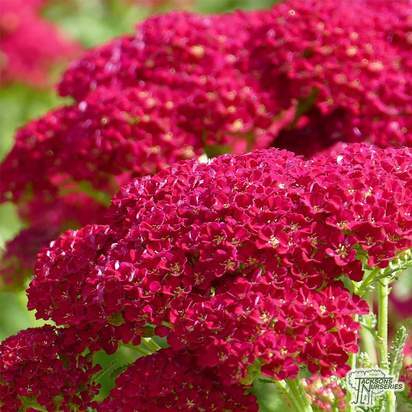 Creates a dramatic and vivid display for many months in your borders. 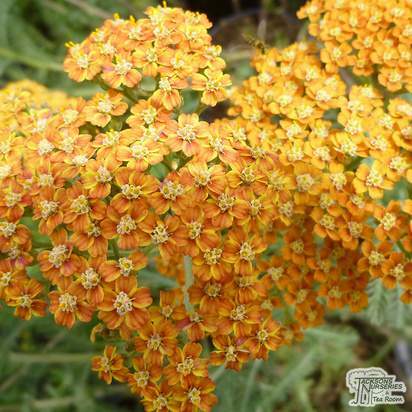 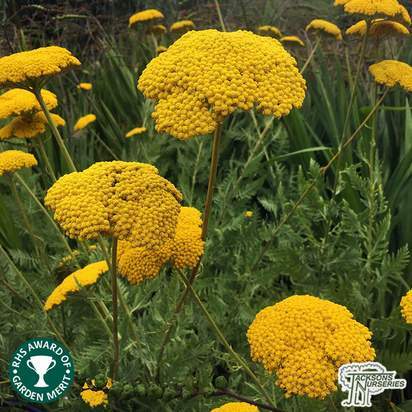 Highly attractive to ladybirds, lacewings and hover flies, it is an excellent addition to your wildlife garden. 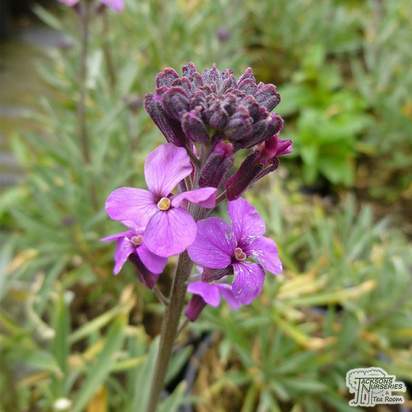 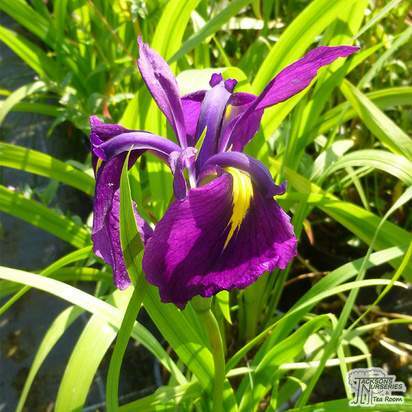 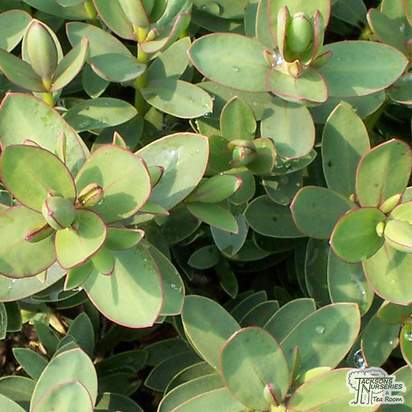 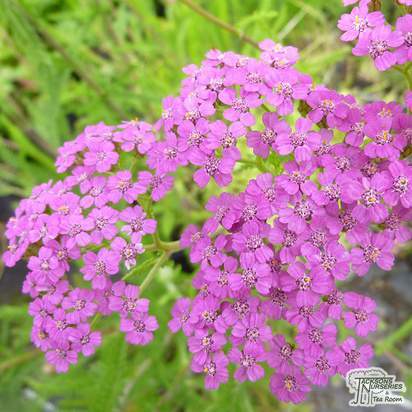 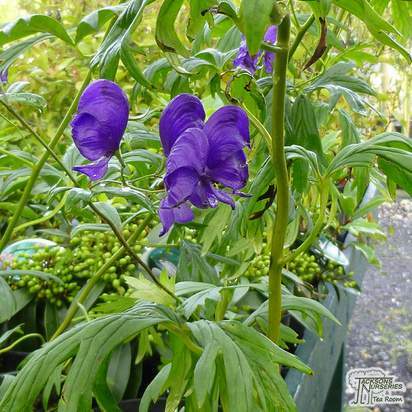 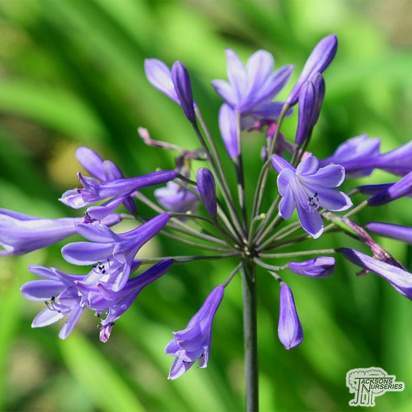 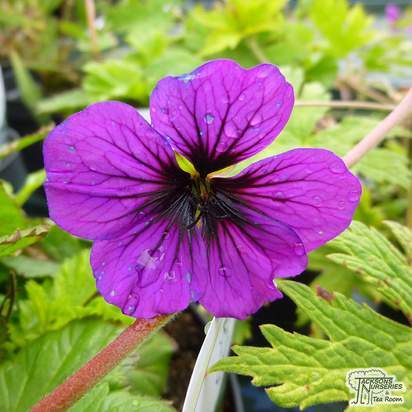 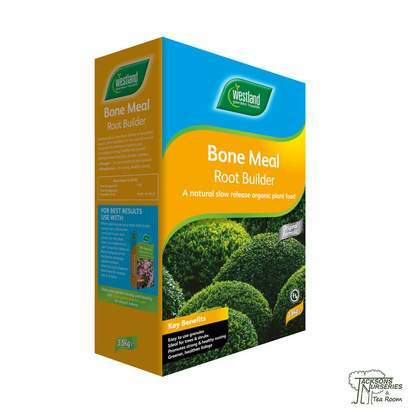 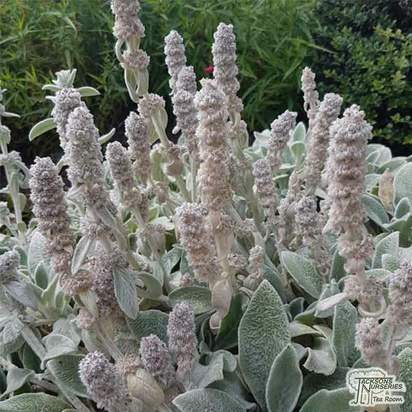 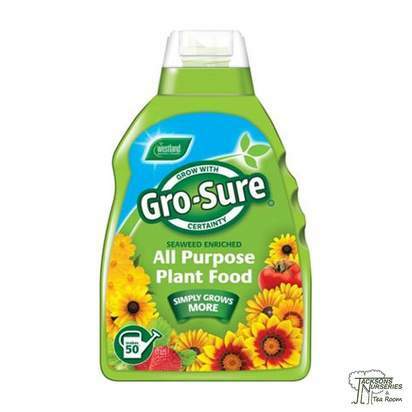 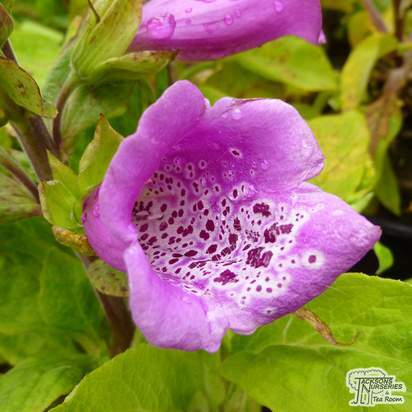 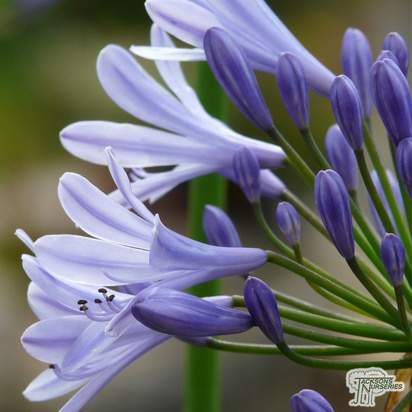 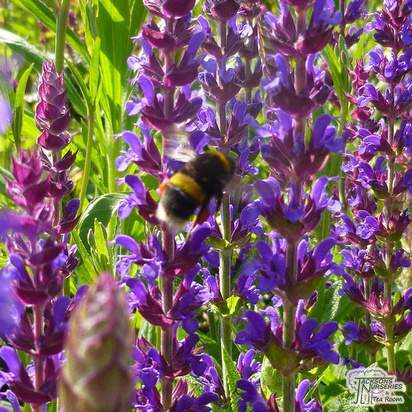 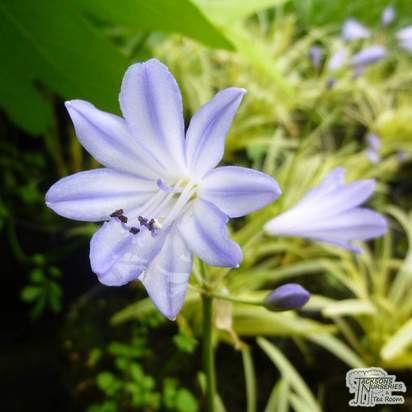 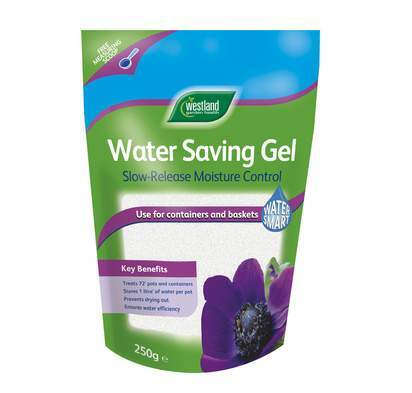 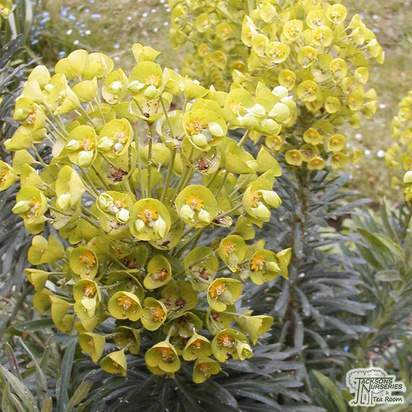 Great for using in a purple colour scheme and it is well suited to a rockery garden. From mid-April onwards keep picking or dead-heading on a regular basis to ensure a continued stunning purple display.